The Pre-School room provides a stimulating environment, ensuring all children are 'school ready' when they graduate. The big school room is the final step through Hollins Wood, where children grow into wise owls. It is an excellent educational environment, preparing children for school, with creative teaching guided by the children's interests. Owls Room also have their own, covered, outdoor classroom which is an extension of the inside learning environment. Daily phonics, maths and story sessions are led by the Early Years Teachers who work across the week ensuring all children make good progress. They carefully plan the educational activities ensuring all children's individual needs are met. The room holds regular Stay and Play Sessions, Parents Evenings and the nursery has very strong links with all the local Primary Schools. We are currently offering the 30 hour funded childcare. 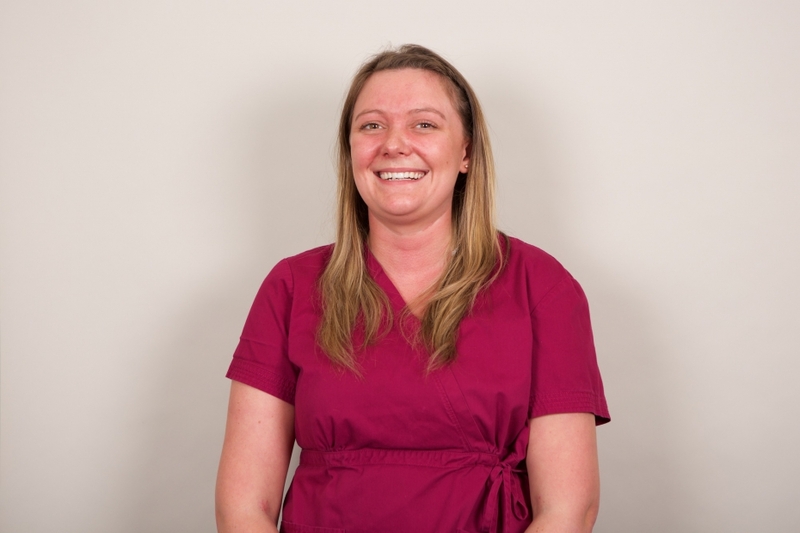 Amy has led the room for many years and been part of the Hollins Wood Team for over 7 years. She has a wealth of experience working with children and is currently the nursery Deputy Manager. Alongside this role she works as a Safeguard Officer and is the Special Educational Needs & Disabilities Co-Ordinator.